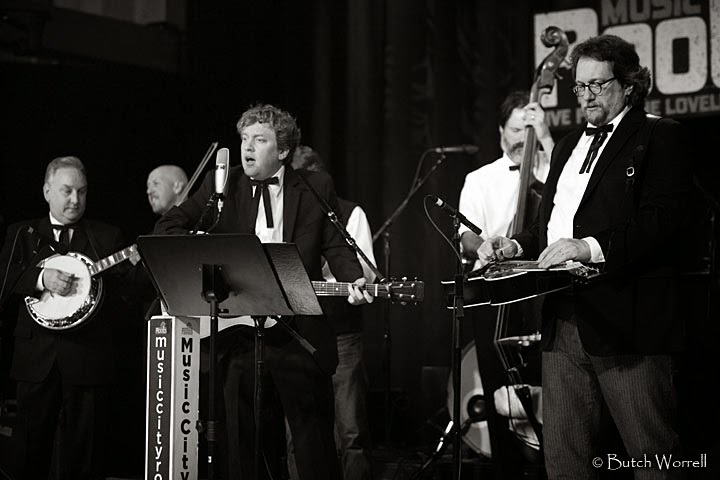 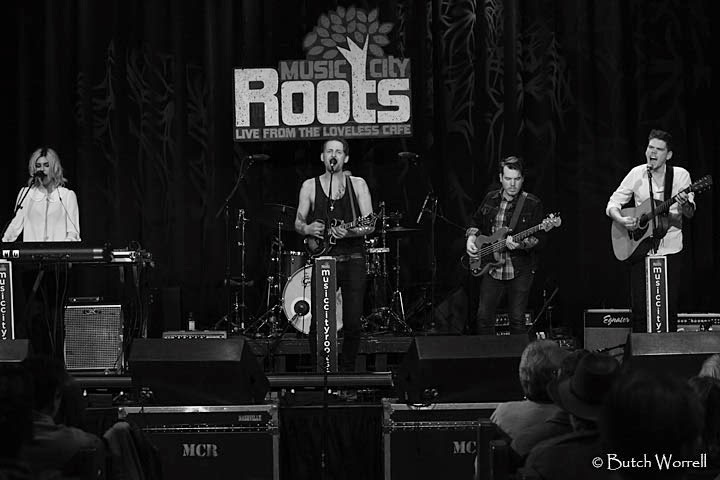 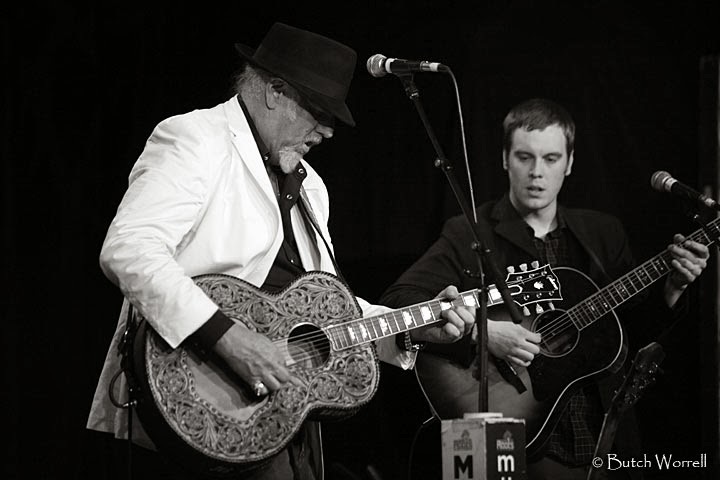 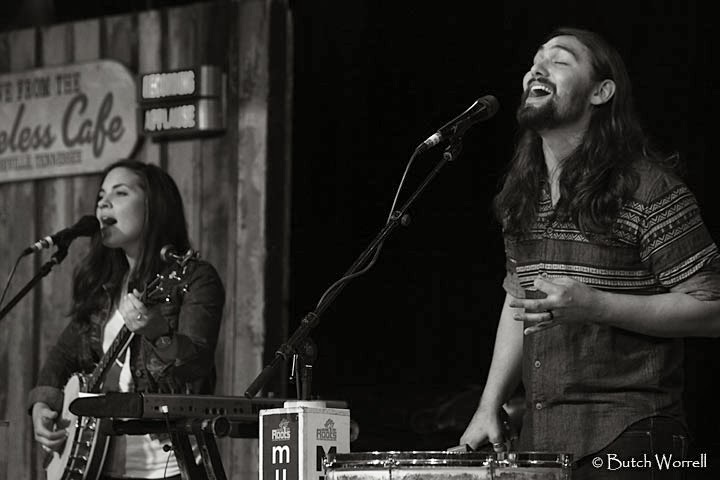 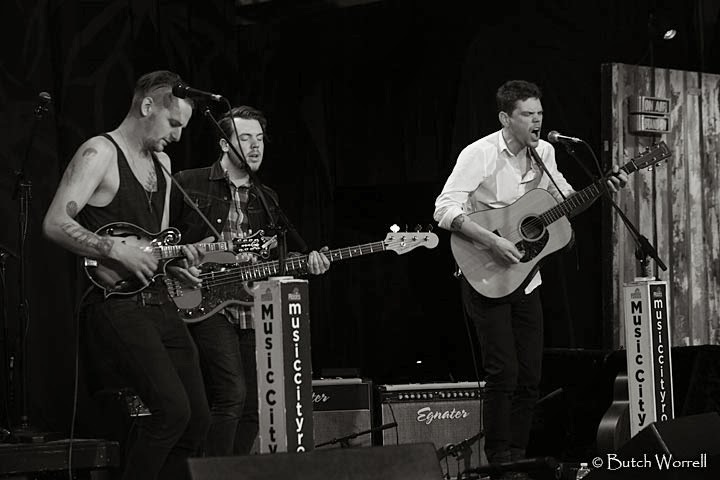 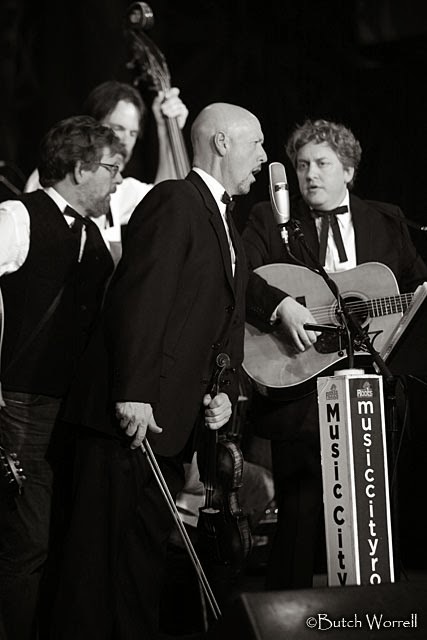 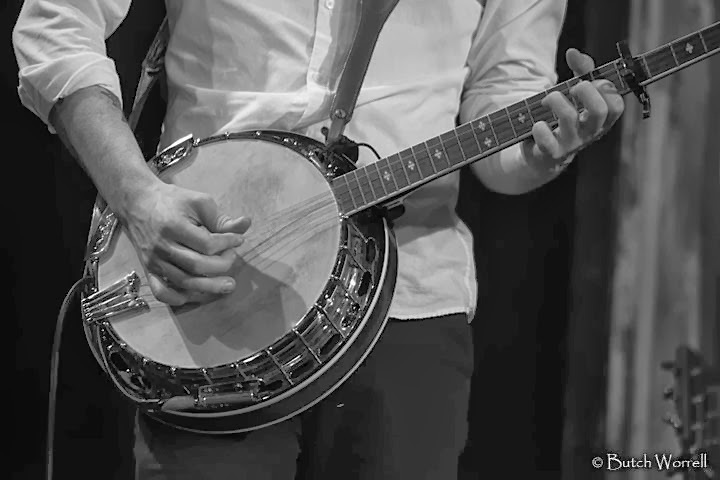 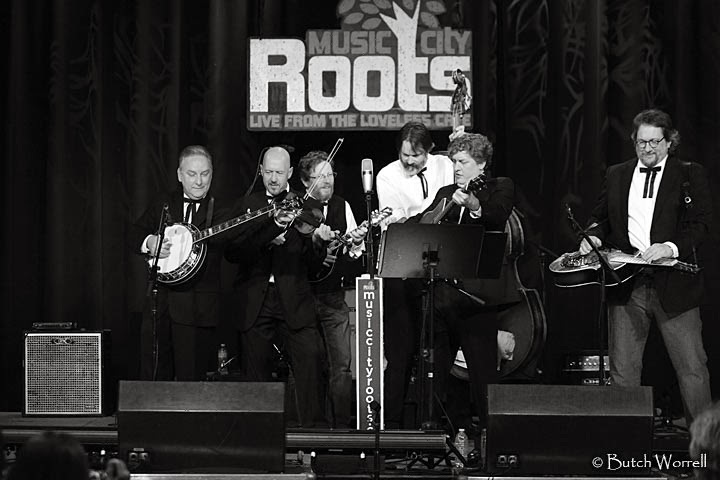 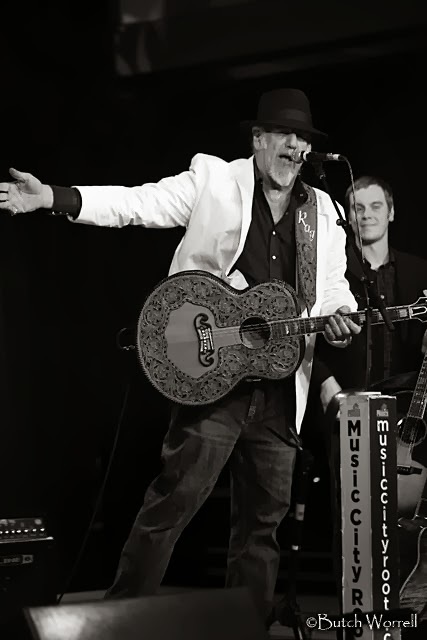 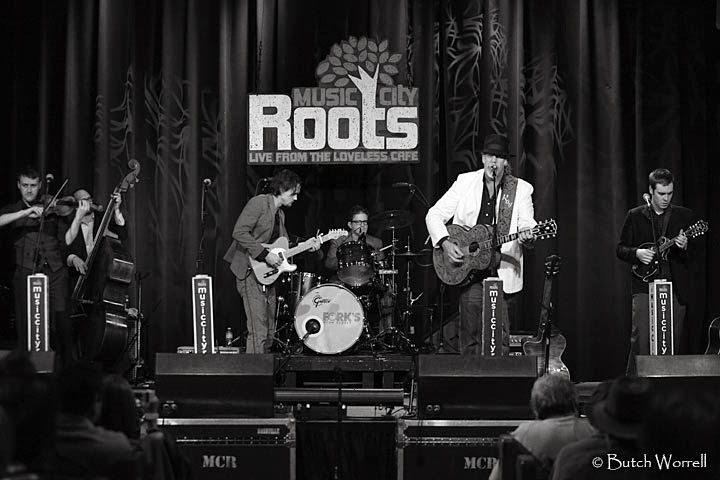 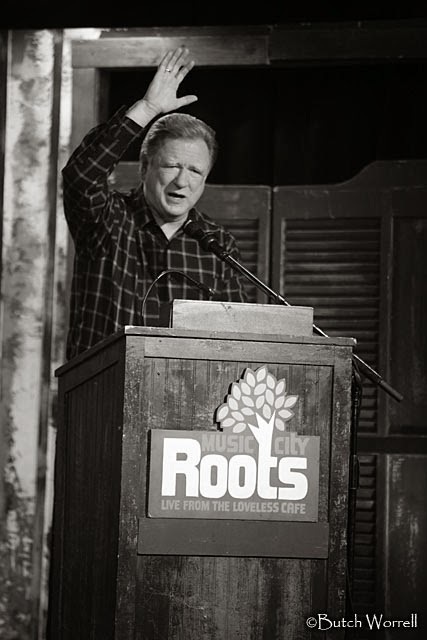 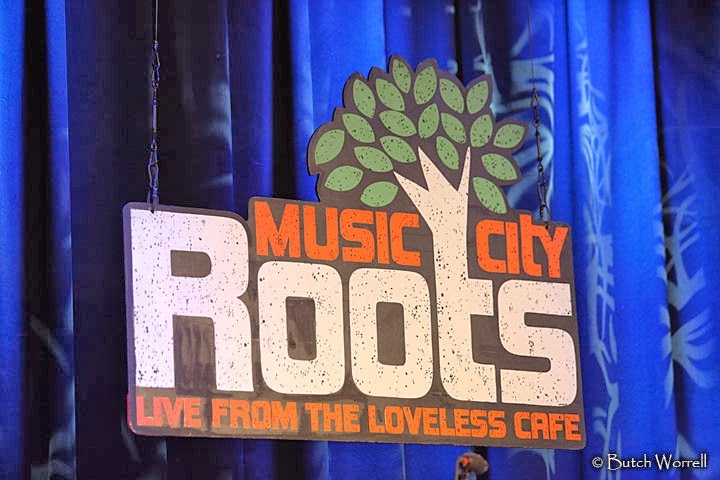 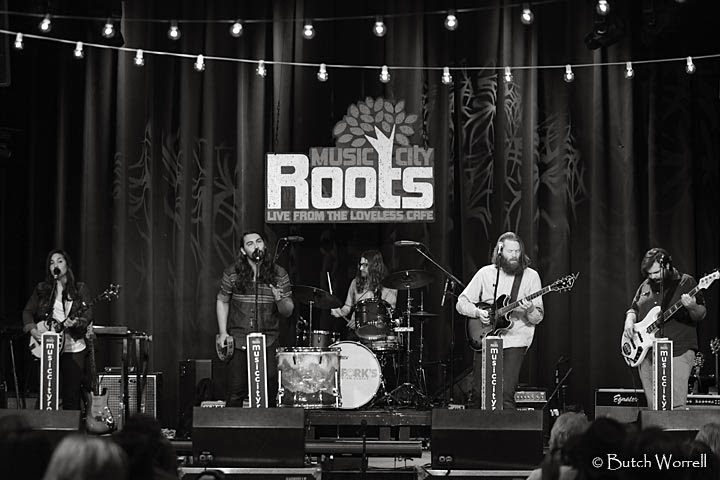 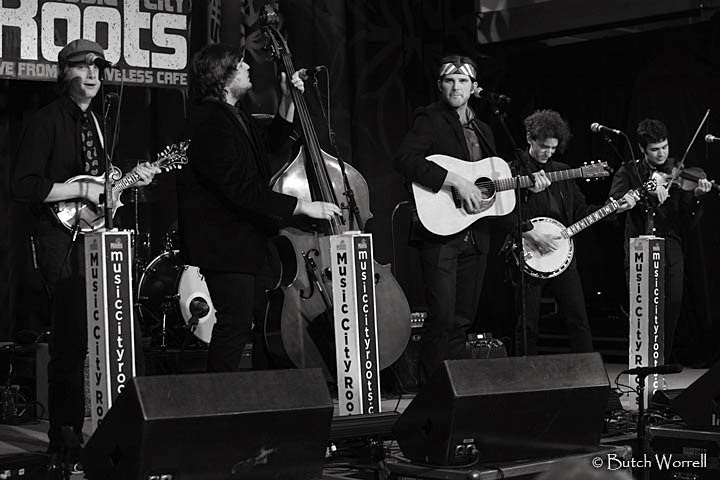 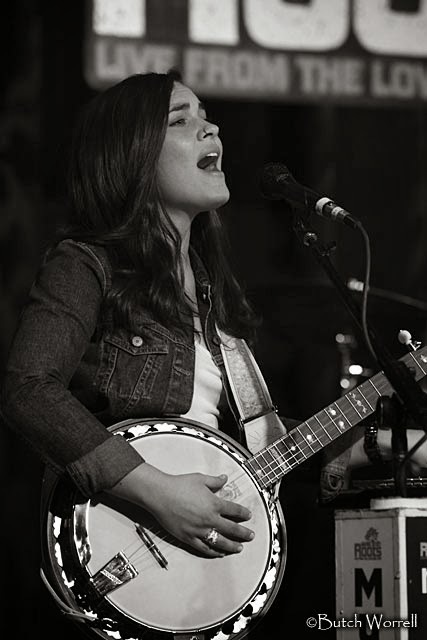 Music City Roots showcased 2 Musical greats on Jan 22, 2014. 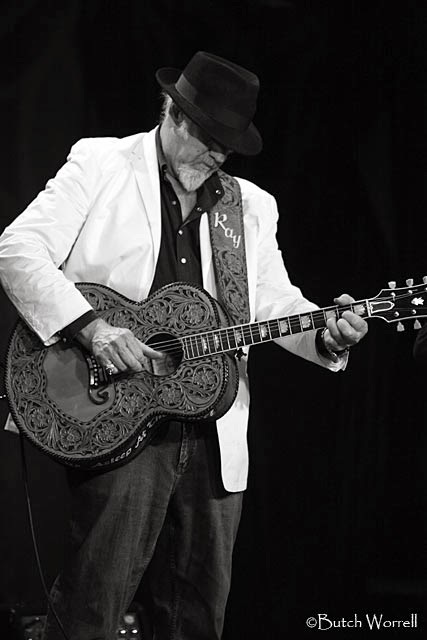 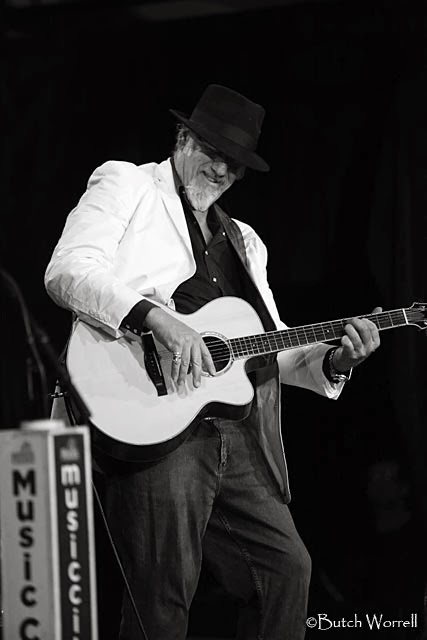 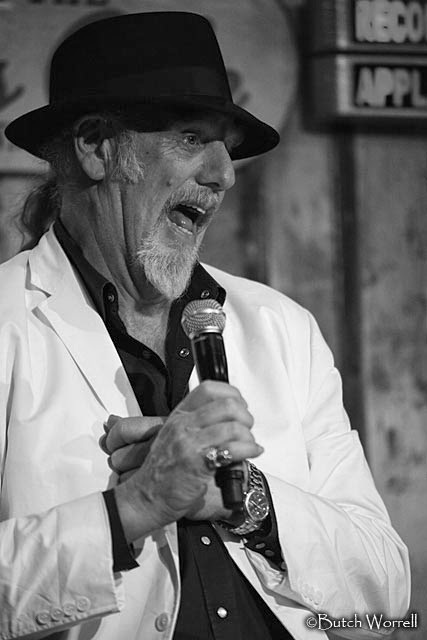 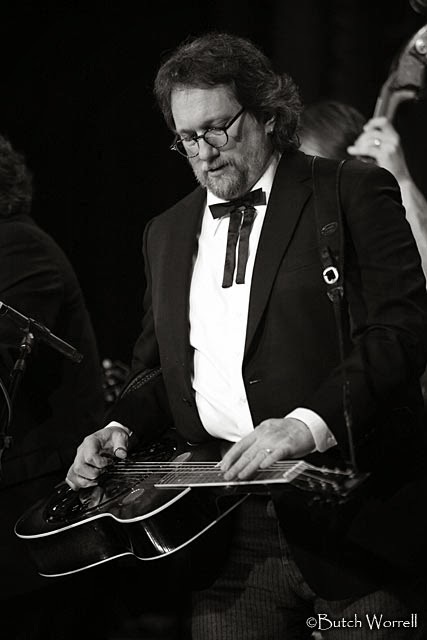 Jerry Douglas and his Earls of Leicester along with Ray Benson and Milk Drive both wowed the audience with their sets. 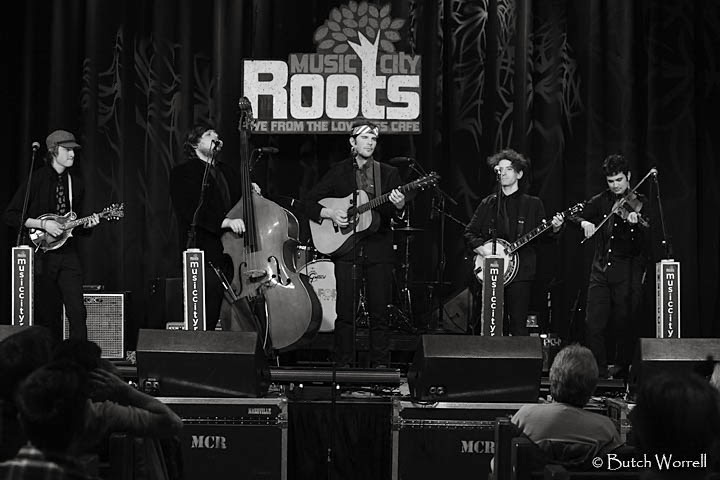 Also performing was Seryn, a band from Texas, Matrimony from North Carolina, and The Deadly Gentlemen from Boston. 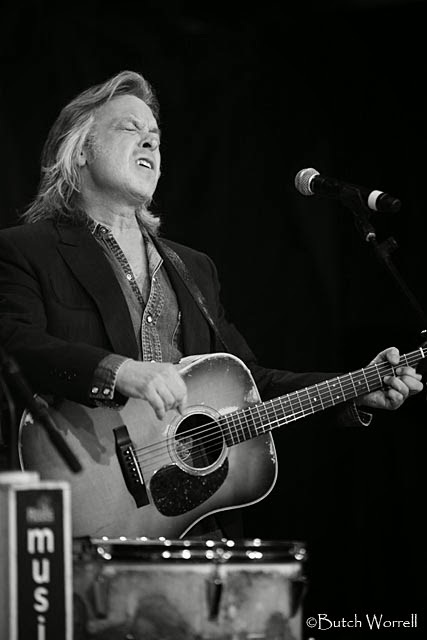 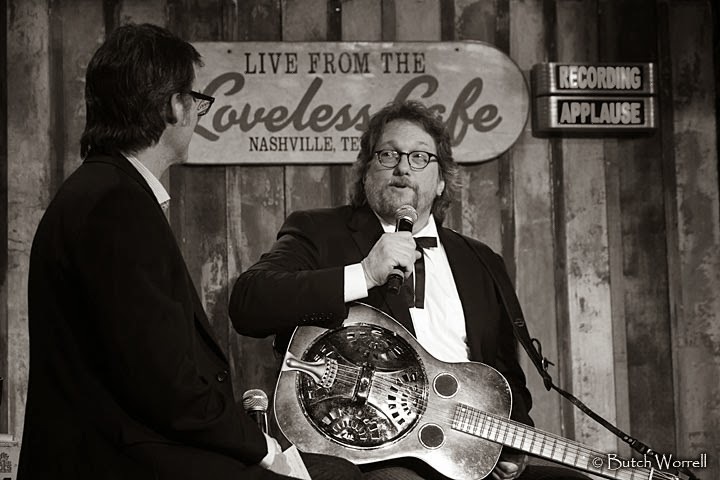 As always hosted by Jim Lauderdale and Keith Bilbrey. 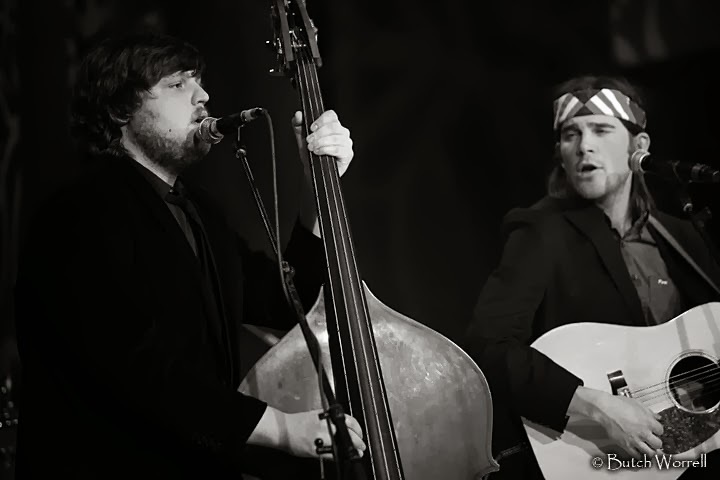 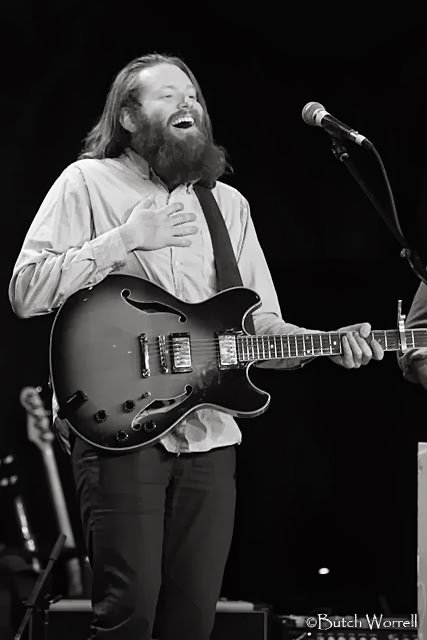 My favorite moment was The deadly Gentlemen covering “I saw her standing there”, which had the audience on it’s feet dancing. 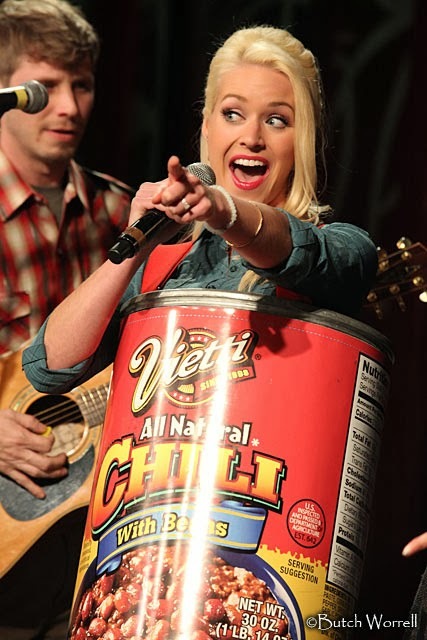 And my favorite, the Vietti Chili girl!